SBM provides solutions and services in electrical and mechanical engineering, instrumentation and sensor integration, program and project development, technology development and commercialization, and contract research and development (R&D.) 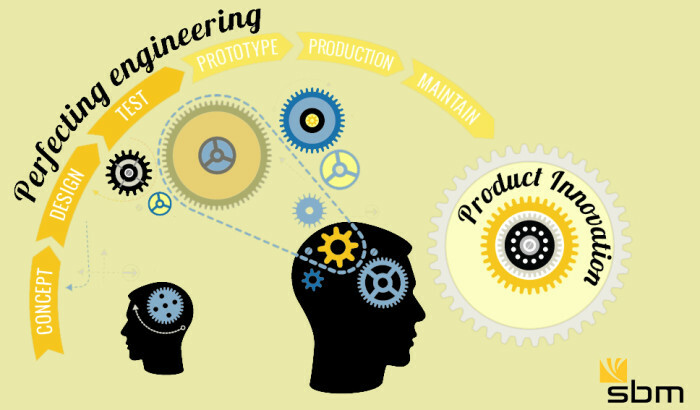 SBM engineers and scientists are comfortable working in every phase of the product development life cycle – from conceptual modeling and analysis through release to product manufacturing. We design, fabricate, test and solve ALL the problems along the way to making our clients ideas into products. SBM works with start-ups, large companies, government agencies, and private foundations. SBM specializes in complex, technically-challenging and multidisciplinary projects. Equally at home with basic blocking-and-tackling engineering and with cutting-edge R&D, we are firm believers in documentation and engineering discipline, and we also excel at “one-offs”, one-of-a-kind and custom jobs, or reverse-engineering and legacy systems. Many times our clients are involved in this process as part of the team, and that suits us fine because what really gets us excited is helping them see their dreams turned into reality.